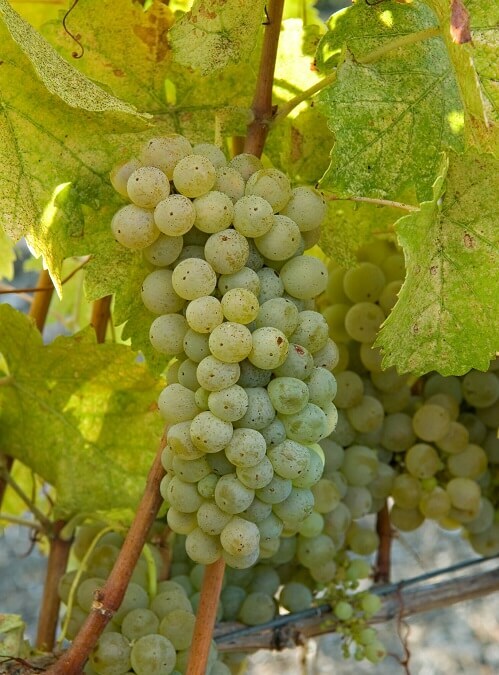 A white grape variety most commonly found in the Northern Rhone region of France. This variety often produces a relatively heavy crop of loosely clustered berries that prefer dry warm regions to grow in. 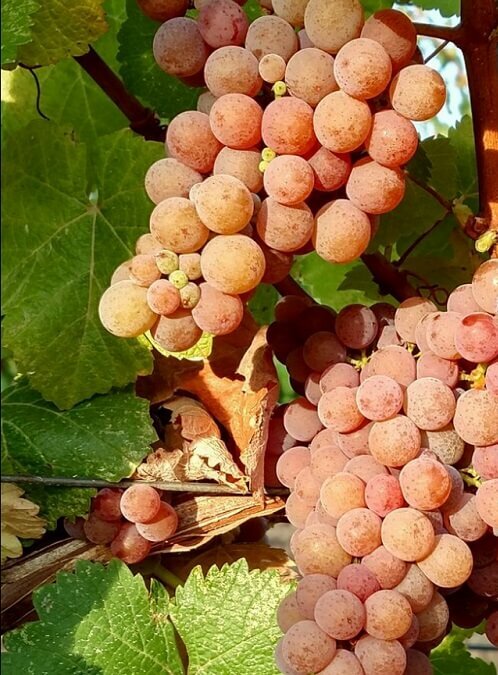 The wine shows flavors of melon, honeydew and mineral, along with undertones of nuttiness. 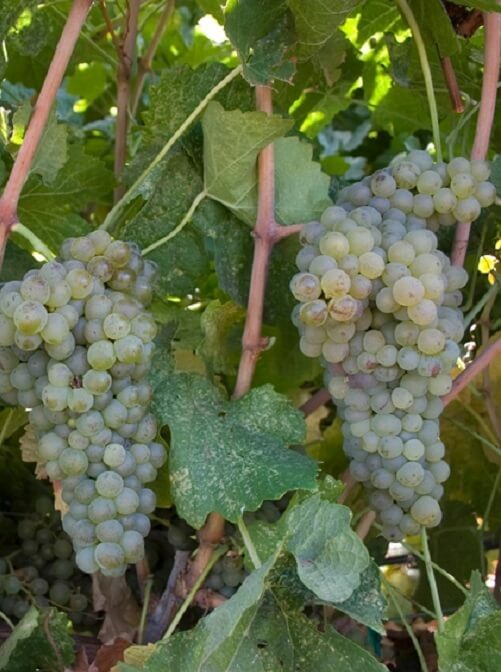 This could be a great substitution for Chardonnay or could be blended with Roussanne. 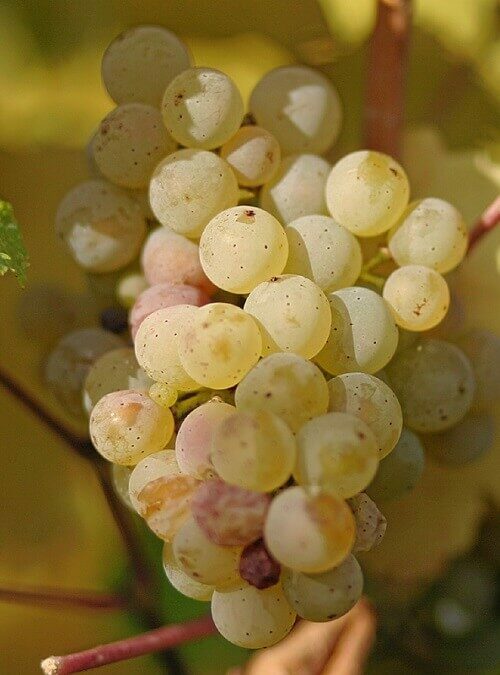 For more information about the Marsanne grape, click here.